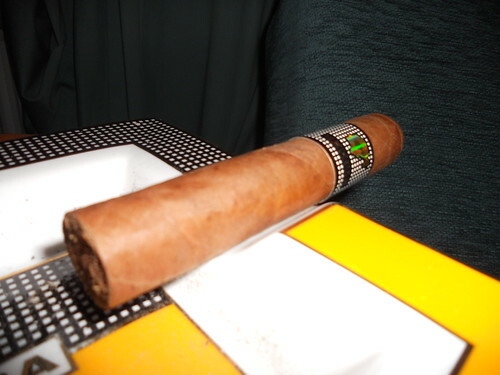 These are pictures of a <strong>Cohiba Behike 52</strong> that I smoked a few months ago. With such a high profile Cigar as this, there's always going to be the feeling that it will never hold up to the expectations you have before smoking it. However, the hype is totally justified. Everything about the Behike 52 is perfect. The construction, the flavour profile, the burn, the draw, everything. The first third was so rich in flavour, that it nearly blew my socks off! 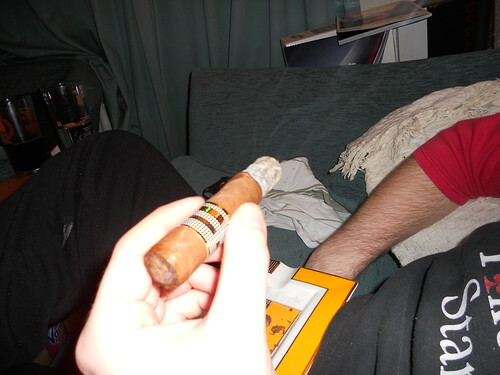 The ageing potential for this Cigar is immense. Give this another four or five years to age and you have a 96 point plus Cigar on your hands. I rated this as a 94. 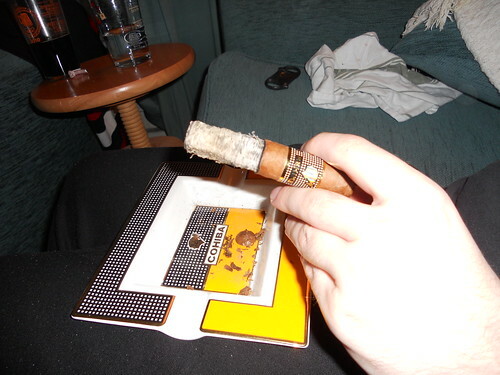 I think the Behike 52 just needs a few more years for the strength and complexity to meld together. 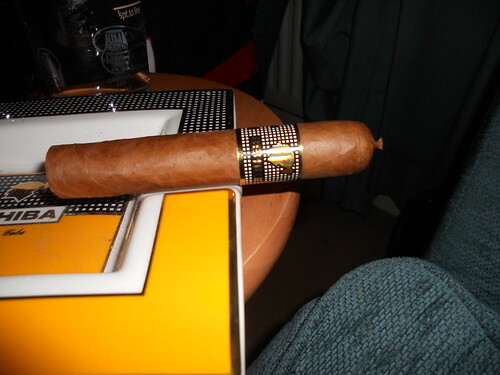 Yes, it is an expensive Cigar, but it's one of those smokes that you have to at least try once on a special occasion. Getting towards the halfway point. The first half sure packs a punch! However, the flavours aren't harsh nor full bodied. There's such depth in complexity; espresso and chocolate with cream. A picture says a thousand words. The way the ash holds up here is a testament to the superb construction.